I was born in New York City and lived in Miami, Florida. I created a two “Free Jazz” record labels in the 1970’s. “Kharma Jazz Records” and “Danola” records. I was also known for having a very large record collection. I created a listing which had all the information from all these records… including the titles, leaders names, names of the albums, the musicians names and the song titles. books they can be gotten the following ways. directly and I will be happy to autograph it for you. All four books can be bought at my store on blurb.com. You can preview 8 pages of poetry from each book before you buy. me directly as long as I have copies left. 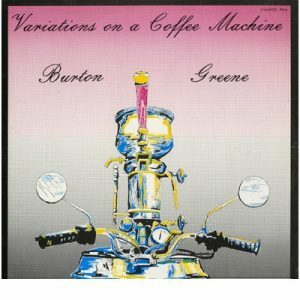 Burton Greene/Keshavan Maslak “Coffee Machine” PK 6. 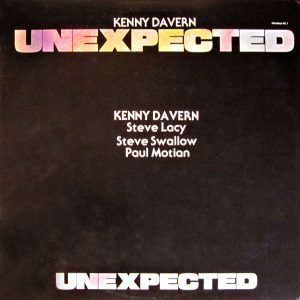 Steve Lacy/Kenny Davern “Unexpected” PK 7. 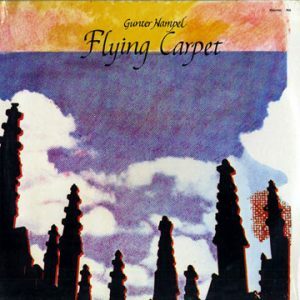 Gunter Hampel “Flying Carpet” PK 8. 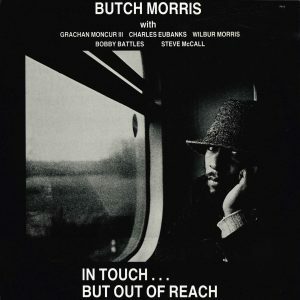 Butch Morris “In Touch….”But Out Of Reach” PK 9. 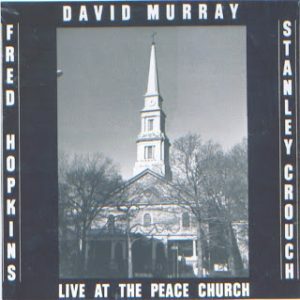 “Live At The Peach Church” Danola 0001.